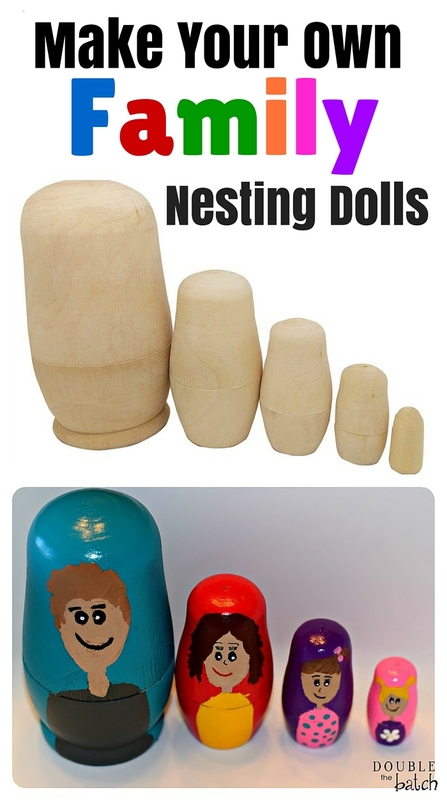 I saw these blank wooden nesting dolls the other day and got really excited to make our own personalized family nesting dolls. Let me just tell you, I have no crafty bone in my body (as you can tell by my paint job), so if I can pull this off, so can you! Maybe it’s the pregnancy making me all sentimental, but I’ve been in the mood for making homemade Christmas presents lately. This would make an adorable gift or stocking stuffer for friends or loved ones this year. I’ve included some ideas at the end of this post (you don’t have to do a family; you could do star wars, Harry Potter, animals for young kids, etc.). 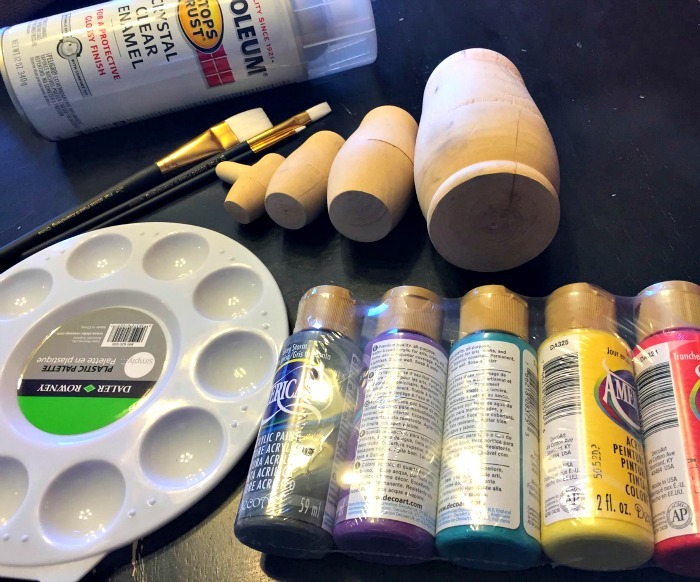 Start with your base color and do 2 coats (do first coats on each nesting doll, and by the time you finish your last one, the first should be close to ready for the 2nd coat). 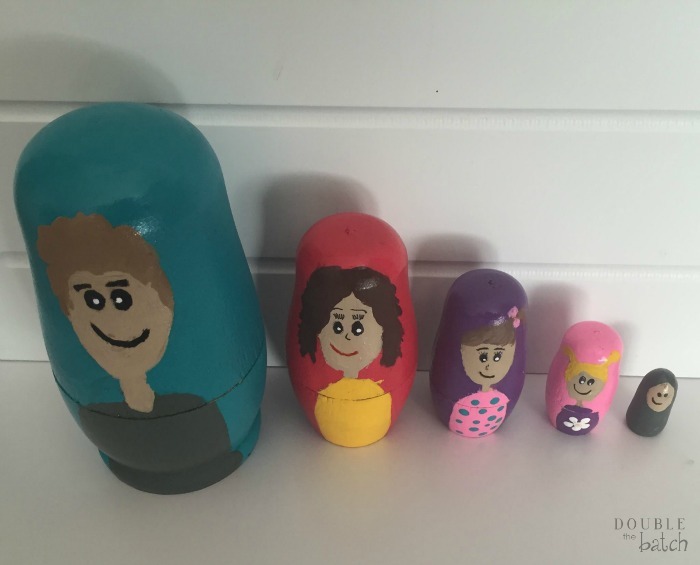 Each of the nesting dolls below I found on Amazon and would be fun to create your own version of!